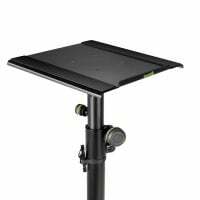 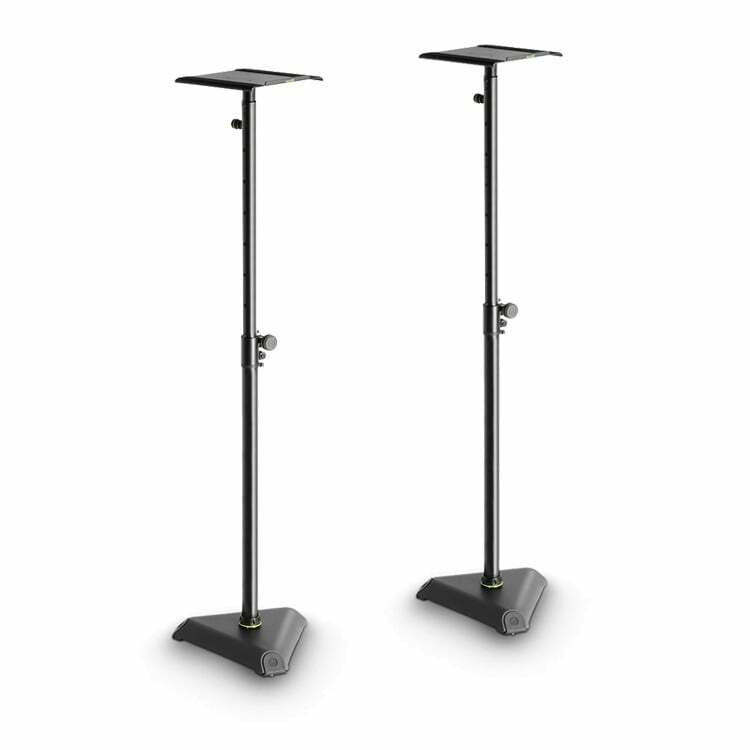 The Gravity PK-GSP3202VT is a pair of high-grade adjustable studio monitor stands. 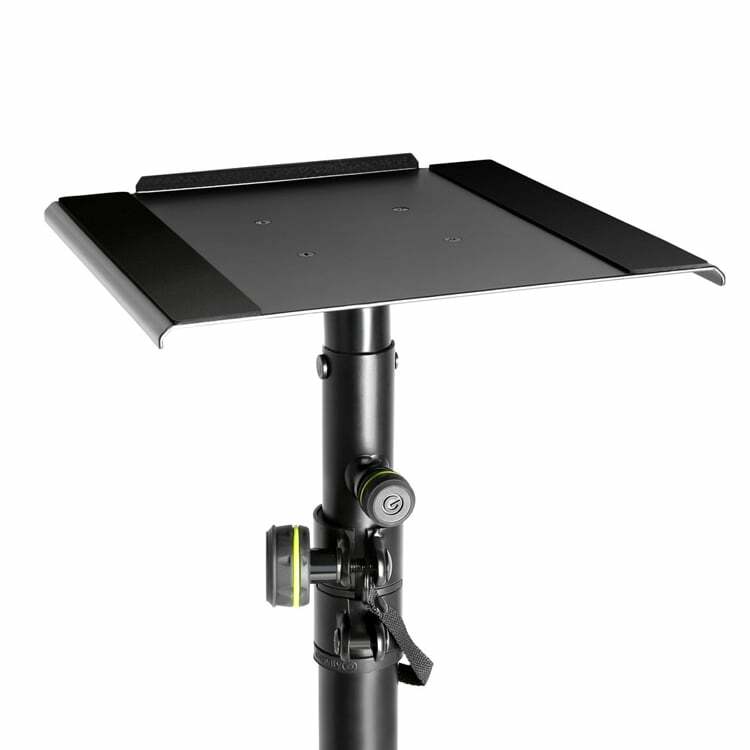 Fully height adjustable from 70cm to 150cm making it perfect for both professional and home studio environments. 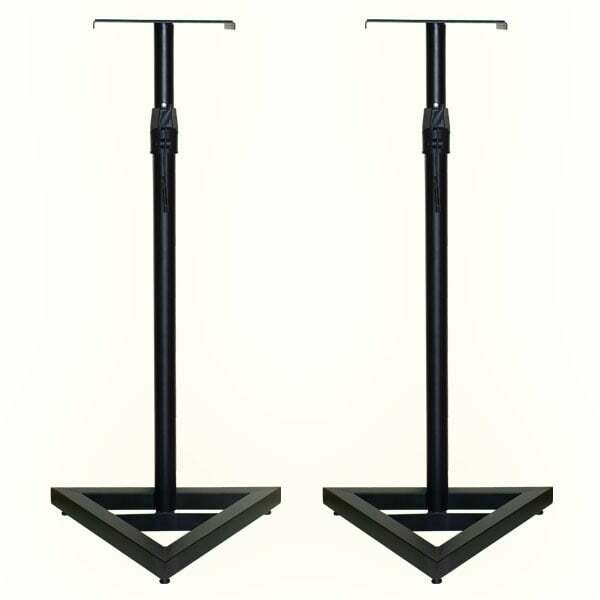 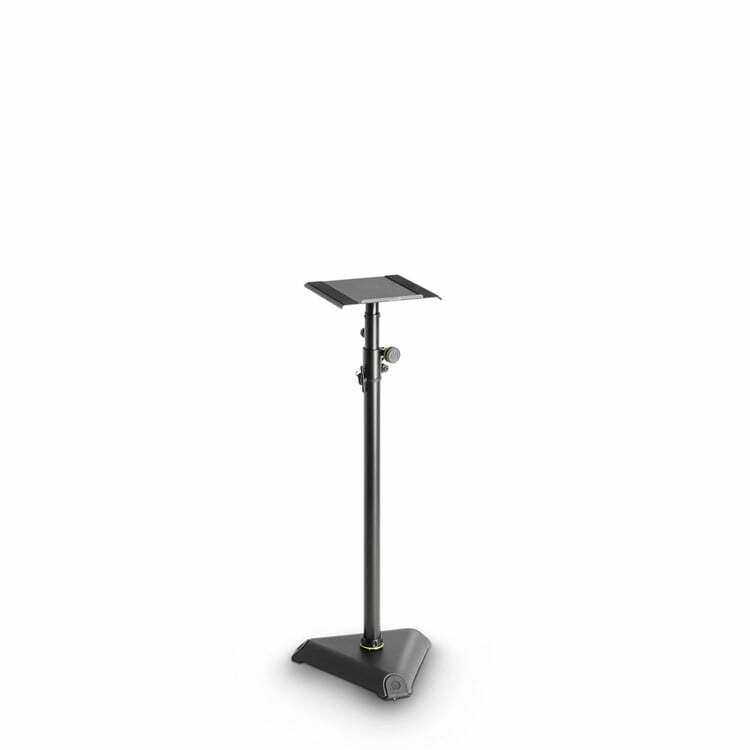 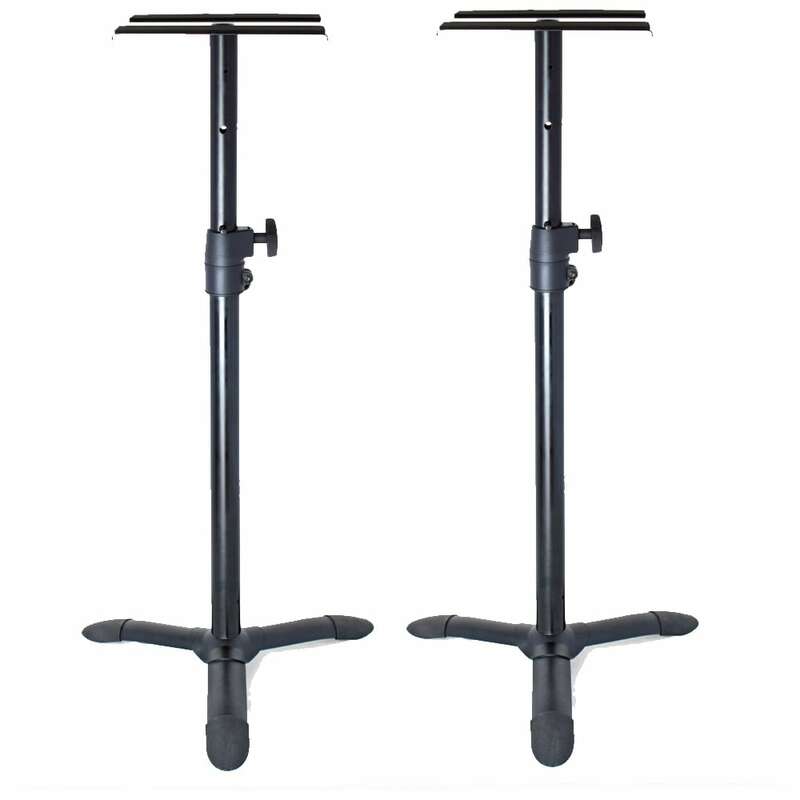 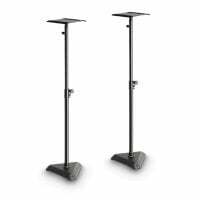 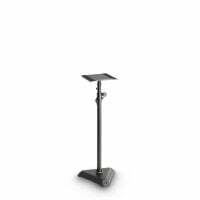 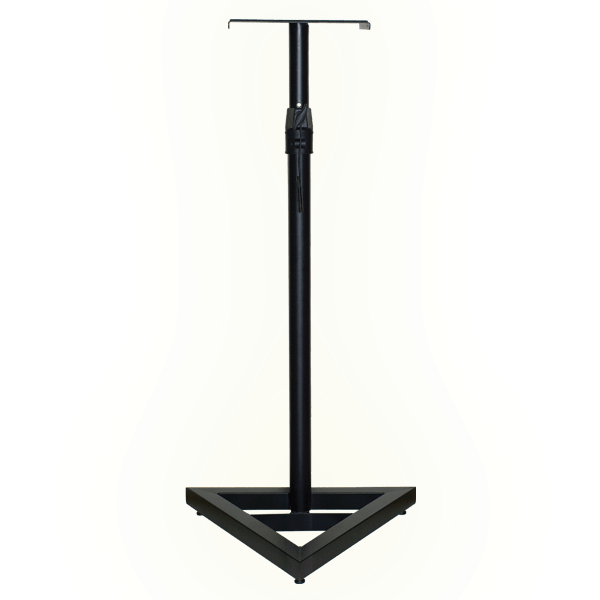 These monitor stands feature a heavy cast-iron triangular base for stability and vibration resistance. And also includes a 25cm² steel tray for supporting your studio monitors and includes foam insert for added vibration resistance. 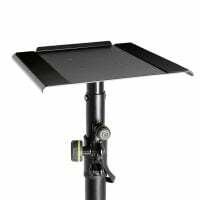 But what sets the PK-GSP3202VT aside from the others is its adjustable tilt angle of up to 10°. Allowing you perfect position your studio monitor for that ‘sweet spot’. 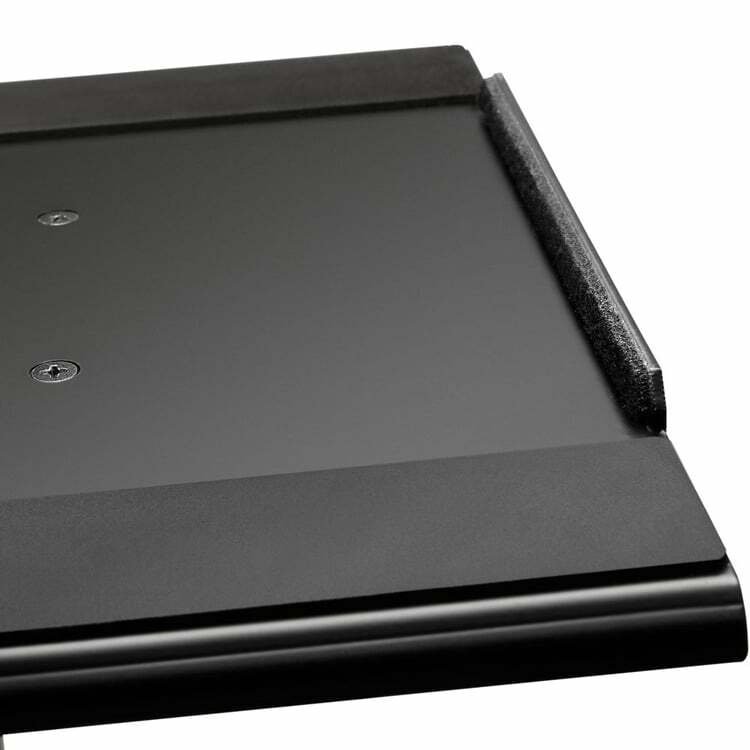 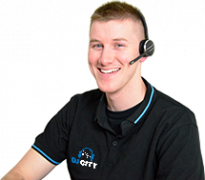 Personalise your monitor stand with the interchangeable coloured G-Rings. 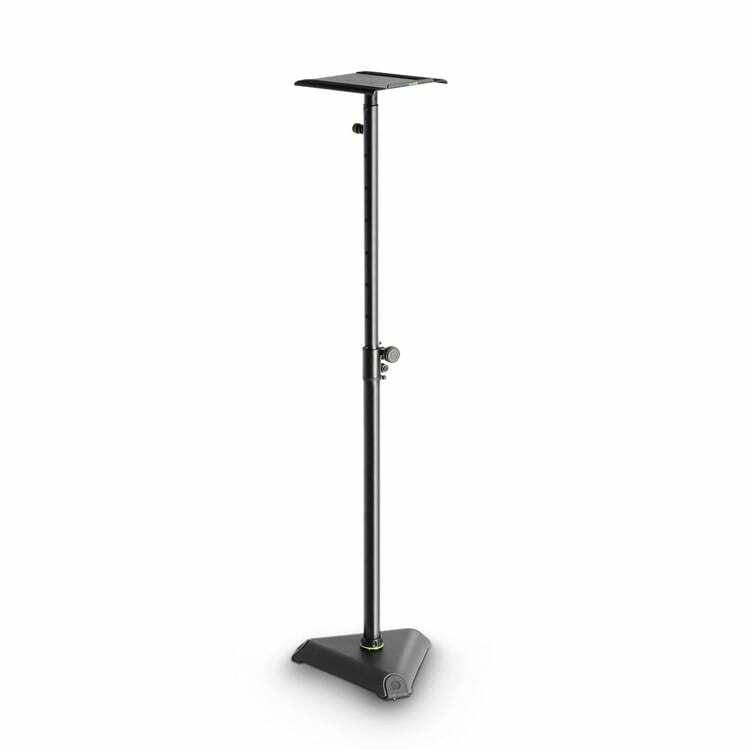 Available in a rage of colours to suit your style, and help you stand out from the crowd. 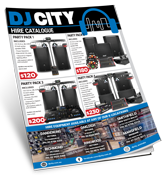 Includes a set of black coding rings, additional ring packs are available.